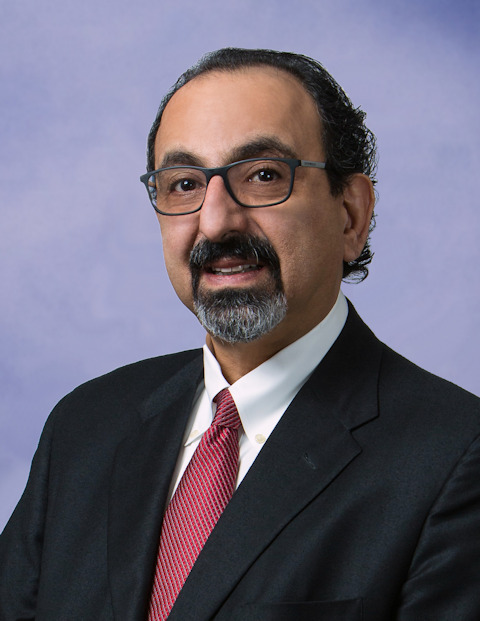 Raja Jubran, Chief Executive Officer - Denark Construction, Inc.
Raja Jubran is the Chief Executive Officer and 50% stockholder of the company. Overall direction of the firm, pursuit of its vision, and adherence to its mission are top priorities for him, although as CEO, he maintains a broad overview of the operation of the firm, along with the rest of DCI’s strong team of executives. Beyond his general contracting accomplishments, active involvement in serving and improving the community is an important obligation as well for Raja. Raja brings to the team a wealth of construction experience and a deep understanding of a client’s expectations, assuring each project’s ultimate success. In 2018, Raja completed his full term as a member of the Board of Trustees for The University of Tennessee. During the last four years, he served as Vice Chairman of the Board and as Chairman of the Executive & Compensation Committee. Raja was previously a Board Member and Chairman of the Loan Committee of Clayton HC Inc., which was acquired in 2017 by FirstBank. He was recently elected to the Boards of Directors of FB Financial Corporation and its wholly-owned subsidiary, FirstBank. Raja has made a point of giving back to the community through work with many state-wide non-profit organizations. The list below represents Raja’s current and past involvement in non-profit and community organizations.